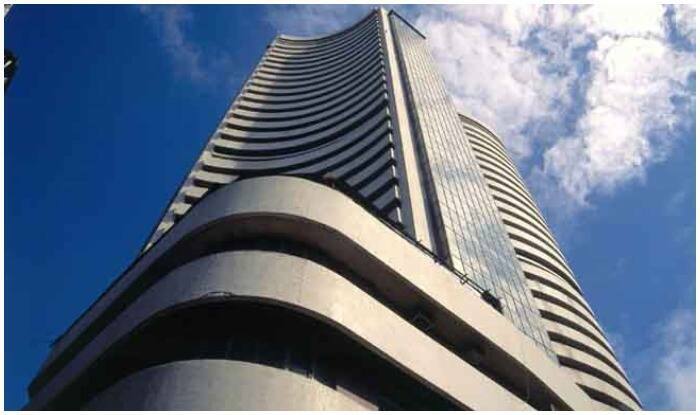 Mumbai: Broadly negative global market and profit booking dragged the benchmark Sensex down over 120 points during the afternoon session of the trade on Monday. “Broader participation is not happening. Also, we are witnessing some profit booking after the Interim Budget and RBI’s rate cut,” said Rusmik Oza, Head, Fundamental Research, Kotak Securities, told IANS.